This post is in collaboration with HMV, who carry a great selection of vinyls which are perfect for summer! Don't say you weren't warned! 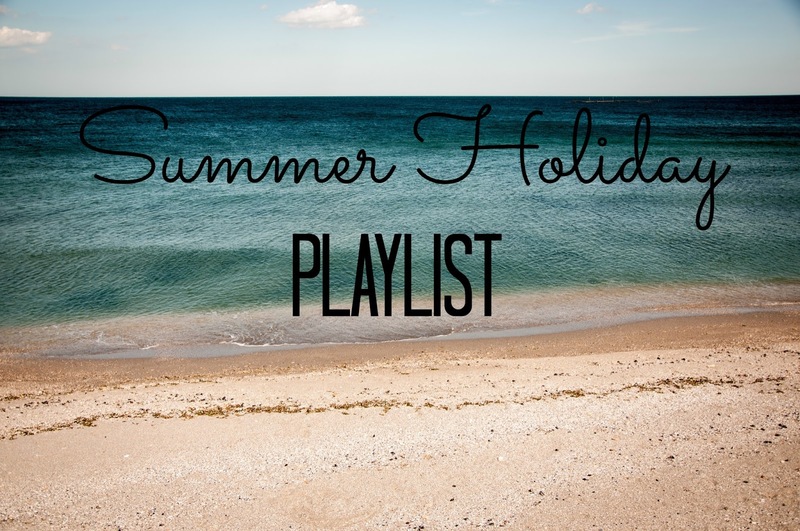 Let me know your song of the summer down below! Calvin Harris seems to have the Midas touch right now, everything he does is gold including this! I was addicted to Mo's vocals in Lean On and I love the vibe of this solo song too, almost angelic. I (no shame) low key love Sean Paul, especially old school Sean Paul! It's a secret guilty pleasure of both Andrew and mine. Although sadly I was on a student night out recently and Get Busy came on but shockingly hardly anyone knew the words, it made me feel very old! I love pretty much all of Rudimental's songs but this has to be a favourite for me! Another catchy song for the summer, even though it has been out for a while it still makes me happy when I hear it! So there you have it, these are my top 5 songs on my Summer Holiday playlist, what do you think of them?